Lives in Ruddington. NLHA member since 2010, co-opted onto Committee 2010, elected 2011, Chairman 2012. Background in finance and management, degree in Business Studies. Studying for MA in Local and Family History at the Centre for English Local History (University of Leicester). Member of The Friends of English Local History and of the editorial board of East Midlands History and Heritage magazine. NLHA committee member also supports several other local history organisations, currently active in organising events for Pentrich Revolution 1817′. NLHA representative on City of Nottingham Heritage Forum, programme manager for Angel Row History Forums. Lives in East Leake. NLHA treasurer and membership secretary, also responsible for origination for The Nottinghamshire Historian and support for website developments. Treasurer and membership secretary of East Leake Local History Society and Friends of Nottinghamshire Archives (FONA) committee member. James Wright FSA is an archaeologist and historian currently working as a doctoral researcher at the University of Nottingham. He has formerly held positions at Trent & Peak Archaeology, Nottinghamshire County Council and the Museum of London Archaeology. His principal field of interest is Mediaeval and Early Modern architecture. Nick Hayes lectures in urban and medical history at Nottingham Trent University. 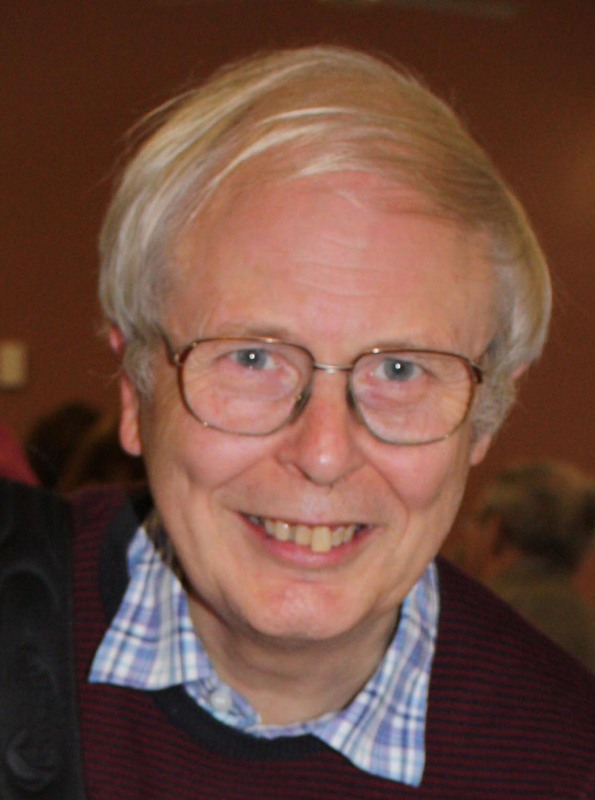 He’s the Editor of East Midlands History and Heritage, and has also published numerous articles on the history of the area on topics such as housing, hospitals, the local press, politics, charities and voluntary associations. He’s lived in Bramcote, on and off, for most of his life. Lives in West Hallam, Derbyshire, but takes a keen interest in the history of both sides of the Erewash Valley. Originally from Langley Mill, Robert is the treasurer of the Heanor Local History Society, and also of the Friends of The Centre for English Local History at Leicester University. Robert’s first degree was in Classics, but he has been actively involved in local research since 2000, and now gives many talks on local history topics throughout the East Midlands. He has published two books on the Heanor area. Lives in Gedling. Was Principal Archivist for Public Services at Nottinghamshire Archives and since retirement a Heritage Consultant. Has written a range of articles and books on Nottinghamshire and the City of Nottingham, undertaken research into local history and given a variety of talks and workshops to local, community and family groups. Currently on the Board of the Nottingham Civic Society, President of the Lambley Local History Society, Vice Chairman of Nottinghamshire Local History Association. Has always tried to encourage interest in archives and local history across the County. Works in community heritage and archaeology, prior to that completed a PhD in History and then studied Heritage & Museum Management at NTU, followed by employment in various HLF projects (with organisations including the Framework Knitters Museum, The Lenton Centre and Nottingham CVS). Interested in supporting groups and individuals to explore and share heritage, with her own research interests focusing on industrial, workers’ and charity history. Currently also a Steering Group member of the Friends of Gedling Station and a Committee member with the Nottingham Historical & Archaeological Society.